Sometimes the worst thing you can do is keep a document too long. It’s true. There’s a lot of legal risk, not to mention storage and administration costs associated with managing your document archive. It’s better to know when documents should be destroyed…and then actually destroy them. With SKYSITE, you can set up retention plans that work automatically. That way you can skip putting reminders in your calendar, filing boxes in the basement by date, or storing hundreds of pounds of paper in a warehouse you’ll never visit. Best of all, you’ll have a formal retention policy that can keep you compliant with regulations, and can help defend you in the event of a law suit. Reduce legal risk with a defensible document destruction strategy. Save money by not storing things you don't need. Ensure access when you need it. Comply with local, regional, federal, and industry regulations. Eliminate the risk associated with storing paper documents (fire, flood, theft, loss). Who needs another thing to remember? 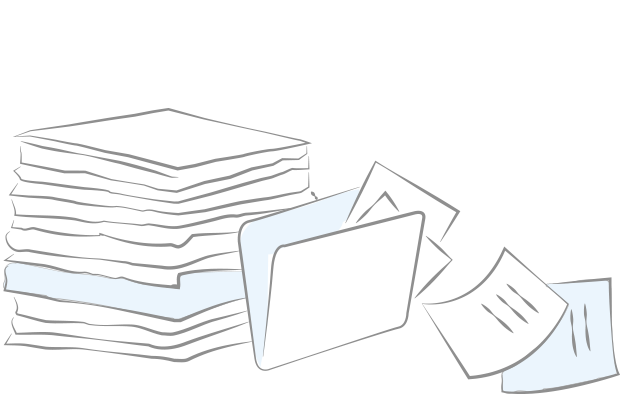 Set up a document retention policy to manage your archive.